Eventer is a community of 29.000 users today, and still growing. Join us today ! Our FREE photo sharing mobile application is available on Android and IOS platforms ! You enjoyed your time on Eventer ? 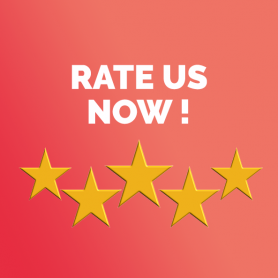 Please consider leaving a positive review on our stores ! It really helps us ! Thanks !